What is life really about, what is it made up of, and what is left in the memory? Young or old, rich or poor, Doc, Happy, or Bashful, you have lived a life. Whether you were a successful politician or a luckless currency dealer, a sporting hero or the assistant in a flower shop, your life has contained gut-wrenching experiences, excitement, turning-points, unforgettable moments. All of which you will have forgotten, if we are brutally honest. memory? 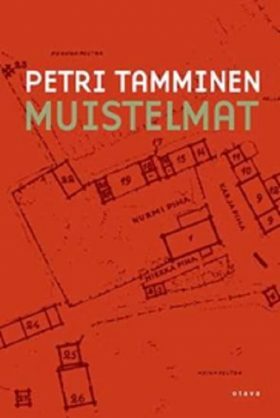 When Petri Tamminen publishes his “memoirs” at the ripe old age of 37, it is plain to see that this is no ordinary life-story.